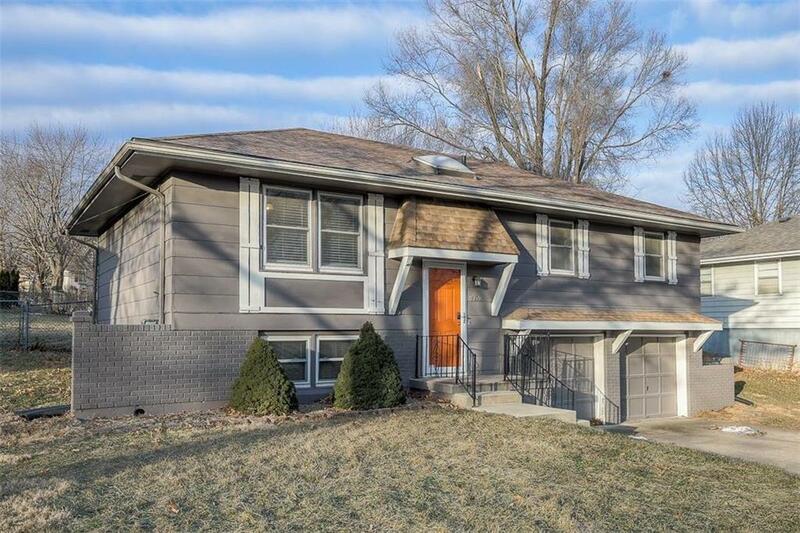 This cute split foyer does not disappoint! Washer, dryer & refrigerator in main kitchen is included. JUST MOVE IN! Eat-in kitchen with window over the sink and tile backsplash, 3 bedrooms with wood floors & 1.2 baths. Finished daylight basement with rec room that is great for entertaining, utility room and entrance into the 2 car garage. Spacious fenced in yard with patio. Hurry, this one wont last long! Directions: From 50 hwy, S on 7 hwy, E on Matthes, N on Lexington, E on Carol, N on Russel. House on the left.